When parents grow old, it can sometimes be easy for them to become isolated, a state of being that can lead to health problems and other worries. Social connections may dwindle for retirees who no longer interact with colleagues on a daily basis, for example, and with grown kids moving out of the house, there might come a time when parents no longer have the kind of daily activities to do that once kept them healthy and positive. Fortunately, there are many ways to encourage parents to engage with new hobbies and entertainment, and the process of creating fun new challenges for parents doesn’t have to be difficult. Here are just a few ways to provide enjoyable experiences for an aging mother and father. While card games and board games may feel like a thing of the past for younger generations, the truth is that old-style board games and card games provide a means for enjoyment that is truly timeless. Unlike a video game or a movie, a board game or card game tends to get people talking, sharing memories, and laughing together. Older parents may be more familiar with these sorts of games, as well. However, if your parents are gamers, then there’s nothing wrong with whipping out the game controllers and hashing it out in their favorite videogames as a way to bond and enjoy quality time as a family. Everyone knows that selecting the best restaurant for a date is very stressful. This is because a date creates a first impression in building a long-term relationship. 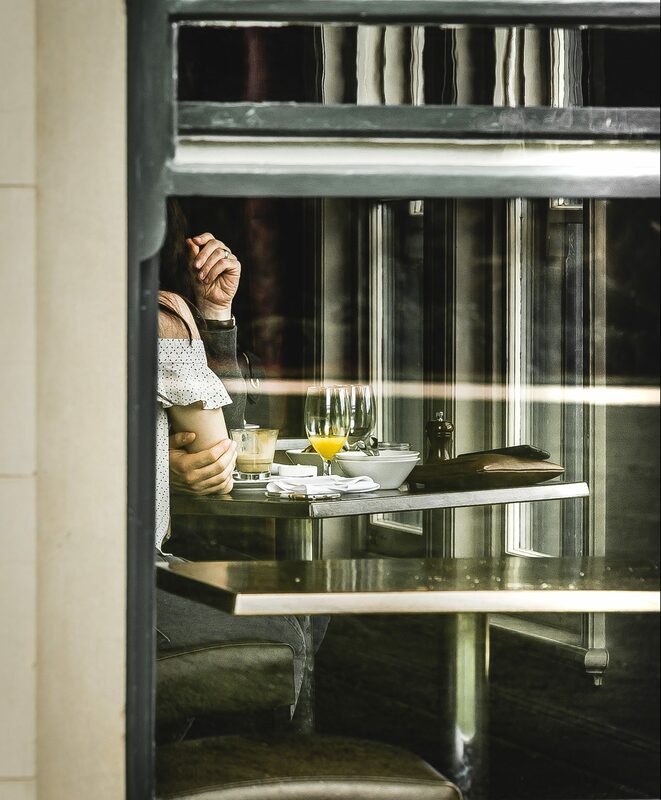 Since there are many restaurants in the market that promise romantic ambience for the couples, not all of them might be suitable to enjoy a romantic meal. As the name itself suggests, you need to have the required privacy and a comfortable interior with proper lighting and background music to make your dinner date successful. Ambience and the interior decoration are two of the most important factors that you need to consider while you choose the private dining eateries. This Christmas get some fun-filled games to put under the tree. 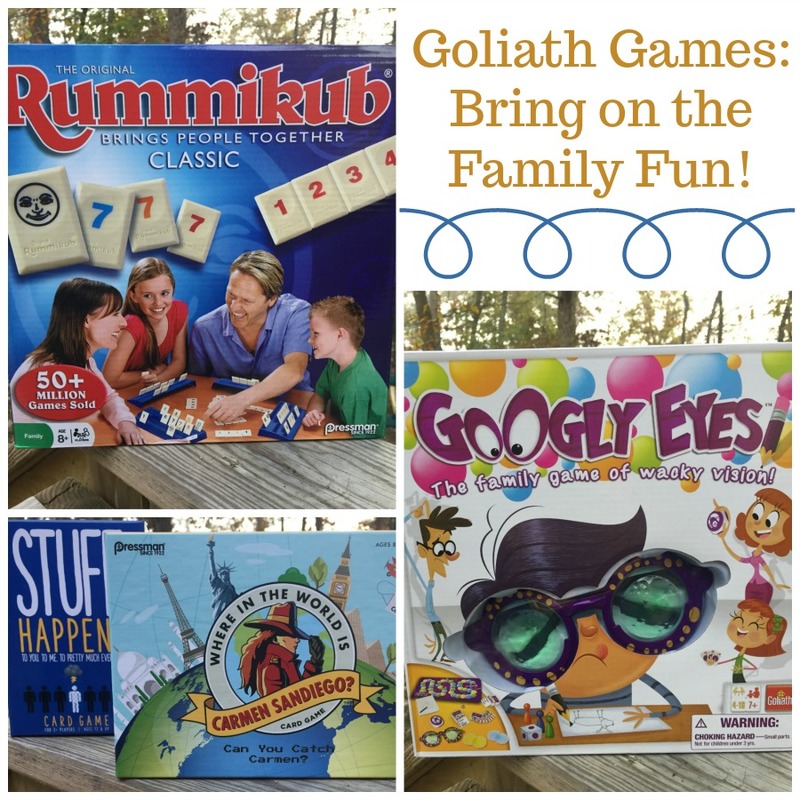 These games from Goliath are sure to be family game night favorites long after the Christmas season is past. Forget TV, and video games: Pull up a chair and spend quality time together playing a strategy game like Rummikub, or a funny game like Googly Eyes.